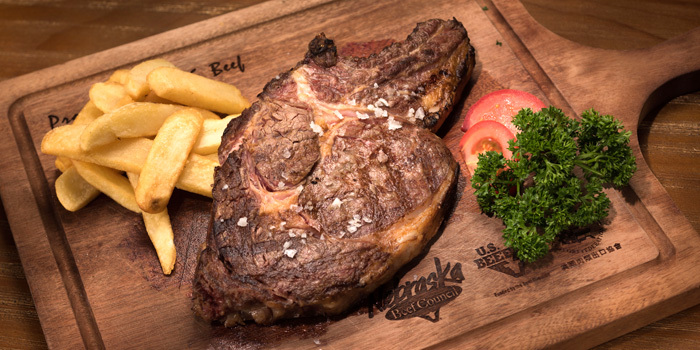 Hop over to this traditional steakhouse if you’re in the mood for tender, deeply-flavoured meat. 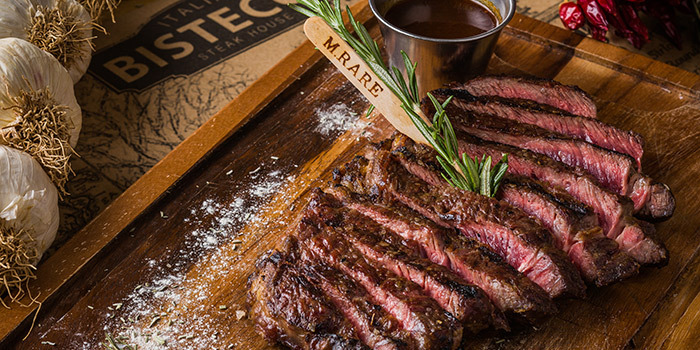 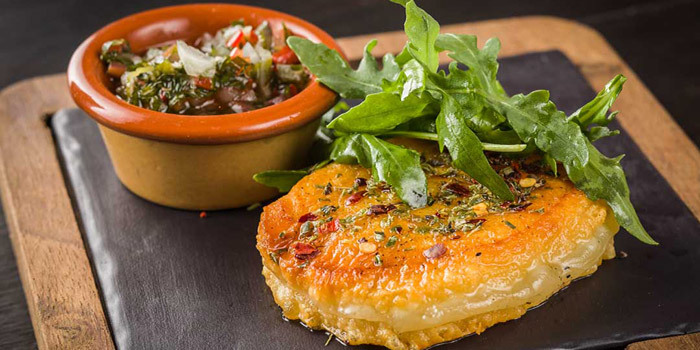 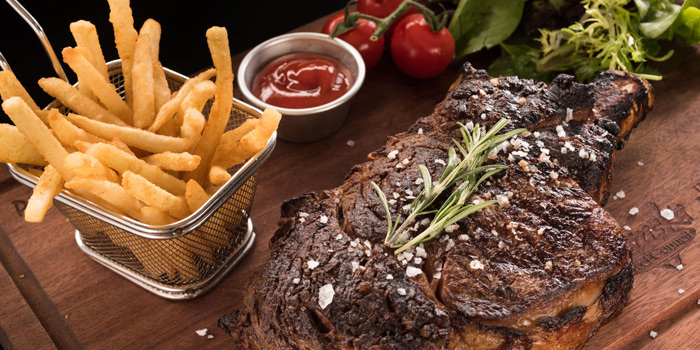 Tucked away in a corner of Sheung Wan district, this industrial-chic outlet specialises in Argentinian steaks. 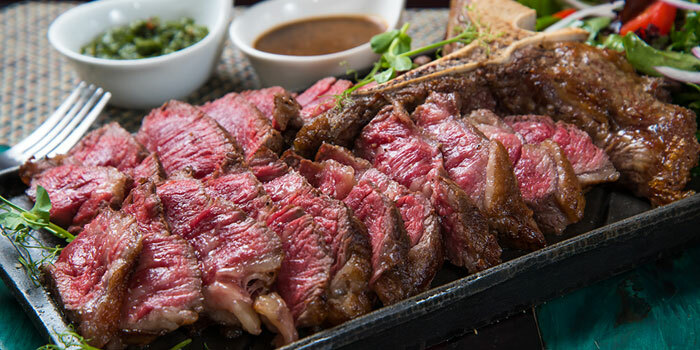 Cuts here are done according to texture, which means you’ll find consistency in an entire cut of tenderloin (‘lomo’) or the ribeye cap (‘tapa de asado’). 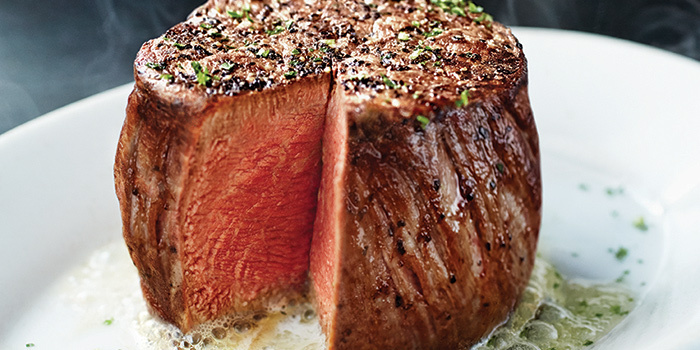 Please be noted that only Valentine's Day Menu is served on 14th February's dinner session.